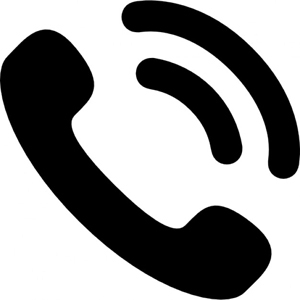 Give us a call and our friendly team at our office will have a chat with you about the problem you’re having.We’ll be able to offer great advice and a practical solution. We’ll arrange for an engineer to visit at a time and date that suits you.If it’s an emergency you’re experiencing, we’ll be sure to arrive as quickly as possible. Our highly qualified and experienced engineer will get your problem sorted out in a clean, practical and professional manner.Quality assured always! K & M Maintenance is a local gas engineering company based in Preston. With over 15 years’ experience in the heating industry, we’re highly trusted by homeowners and commercial organisations alike. 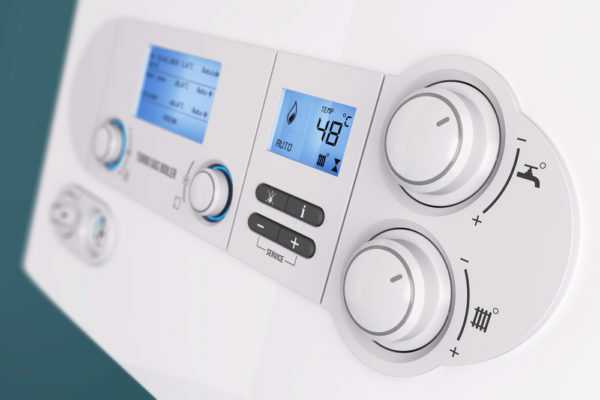 Experts in the installation and repair of Worcester Bosch, Vaillant, Baxi, Ideal, Potterton, Glow-worm, Vokera boilers and more. 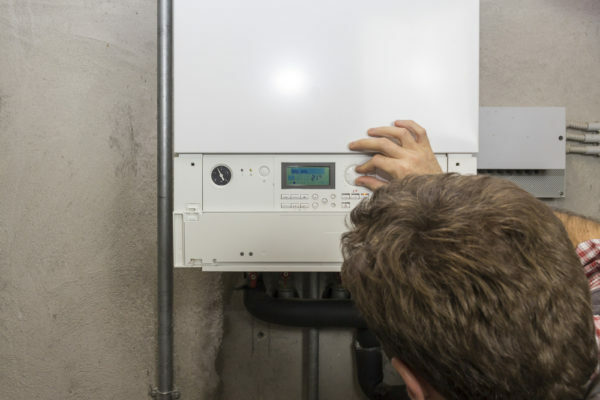 Our boiler engineers are on alert 24 hours a day, 7 days per week to make sure that whatever problems you’re facing, our team is ready to help. 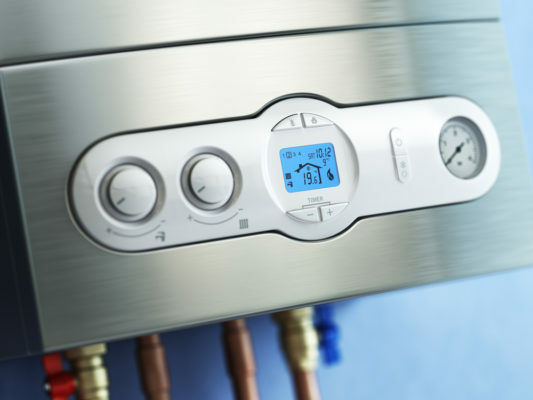 If you’re dealing with a broken boiler, in need of an emergency boiler repair or a central heating system upgrade, then we’re on hand to provide impeccable service. We cover over 18,000 gas installations and repairs every year and with all of our licensed engineers, qualified to the highest of standards, you can rest assured that we know what we’re doing. 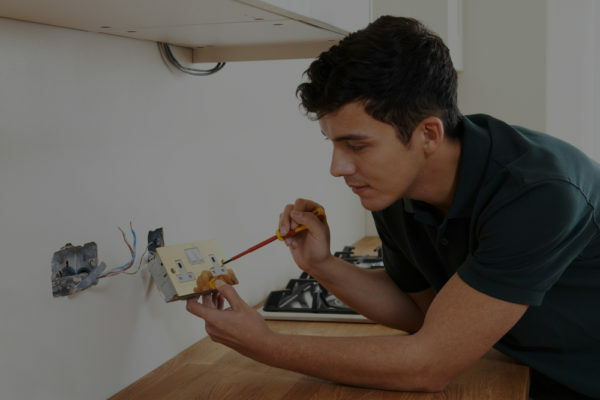 Our engineers provide helpful, thorough and friendly assistance in emergency situations while also offering their advice and cover in domestic cases regarding general repairs, and non-emergency circumstances. No matter the size of the problem, whether it be large or small, we are happy to provide you with a free no obligation quote! K & M have fully qualified, CRB checked, gas engineers situated all over the North West. This enables us to provide a prompt local service to our customers 24 hours a day, 7 days a week. 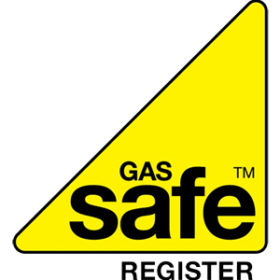 Our Gas services are available across The Lake District, Carlisle, Barrow in Furness, Kendal, Morecambe, Lancaster, Blackpool & The Fylde, Preston, Southport, Blackburn, Accrington, Burnley and surrounding areas. We are a highly competitive company which mean our pricing is too. Here at K & M, we can assure you that you will receive a fully guaranteed service, carried out by professional and highly experienced engineers who understand the importance of providing an exceptional and reliable service. Your satisfaction is our main priority and that is why many of our customers keep coming back to us time and time again. Our friendly team are also on call and available to assist you with any queries or concerns you may have and provide detailed advice, if necessary.